Q2. What about the lead time9 A:Sample needs 2-3 days, mass production time needs confirm with our saler. Please inform us formally before our production and confirm the design firstly based on our sample. Q6. Do you offer guarantee for the products9 A: Yes, Lifetime warranty on hardware. When you place an order, please choose a shipping method and pay for the order including the shipping fee. We will ship out your order within 2-3 business days after verificatin of the payment and confirmation of the order. Also you can run a rope (or a bungee cord) through the grommets and attach your banner to two poles. 3)Installation on any grounds with Expansion screw/Steel nail(pin)/Weighting plate. 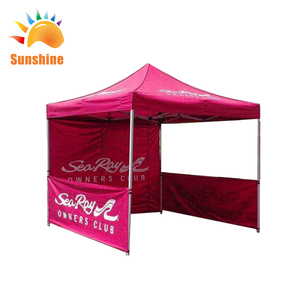 Products Show Packing & Delivery 1. frame wrapped in plastic bubble sheet 2. roof covers and fabric sidewalls packed in carry bag 3. accessories paced in PVC carry bag. 4. Shipment: by sea, by air shipment 1. 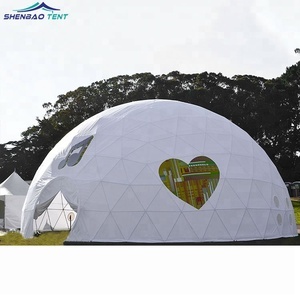 Are you factory9 A: Yes, I am a factory, only make aluminum alloy tent. 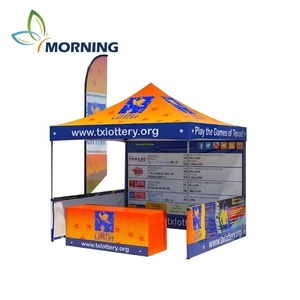 3 YRS Linyi Akuan International Trade Co., Ltd.
With its pop up structure, this tent is very easy to set up . Now it has more than 50 workers and annual production can be reached 100 ,000 sets. We have more than 9200 square meters production area with over 50 workers. 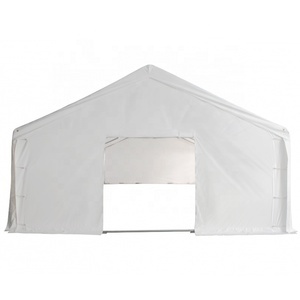 Alibaba.com offers 19,688 heavy duty tent products. About 22% of these are trade show tent, 17% are tents, and 1% are other police & military supplies. 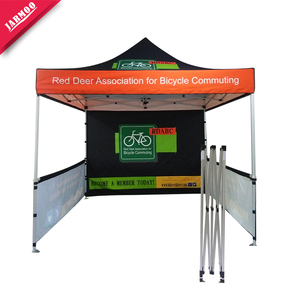 A wide variety of heavy duty tent options are available to you, such as free samples, paid samples. 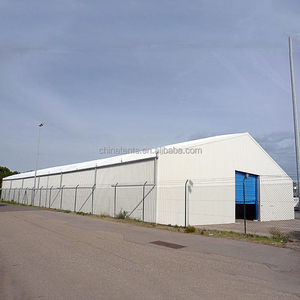 There are 19,688 heavy duty tent suppliers, mainly located in Asia. 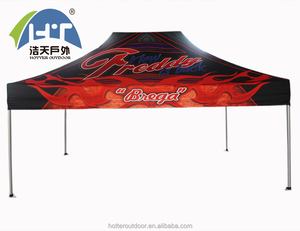 The top supplying country is China (Mainland), which supply 100% of heavy duty tent respectively. 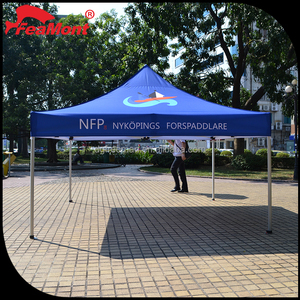 Heavy duty tent products are most popular in North America, Western Europe, and Domestic Market. You can ensure product safety by selecting from certified suppliers, including 3,713 with ISO9001, 1,824 with Other, and 744 with ISO14001 certification.